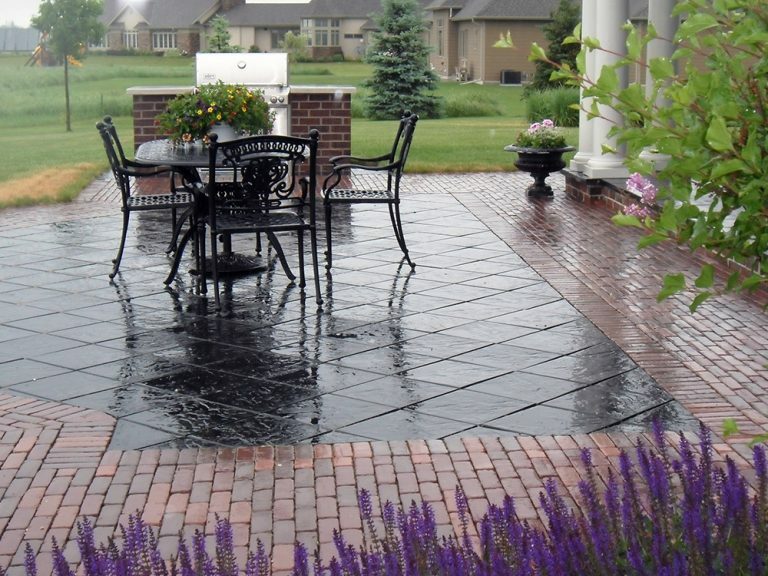 Your environment around your home can set the mood for the day, sometimes for an entire season! 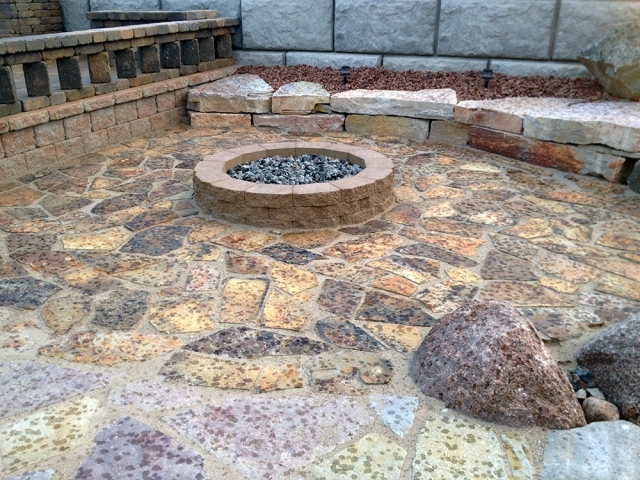 We love creating that perfect combination using all of the elements to make a gorgeous setting. 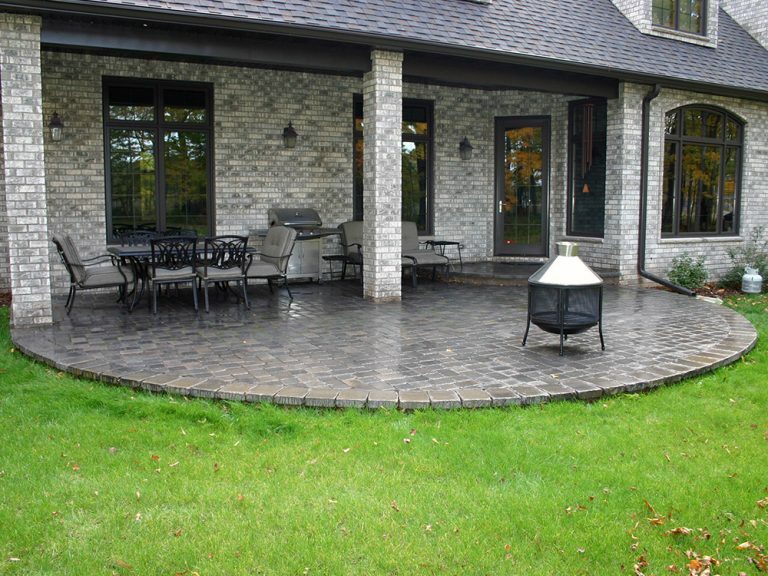 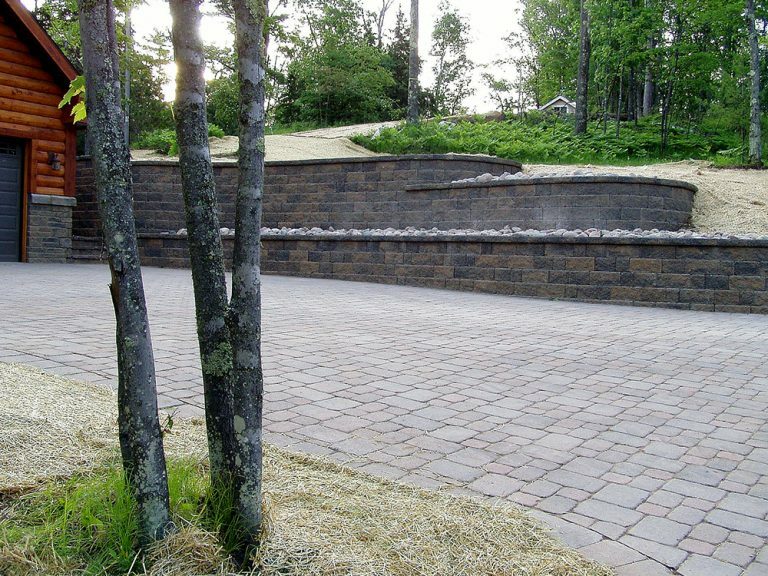 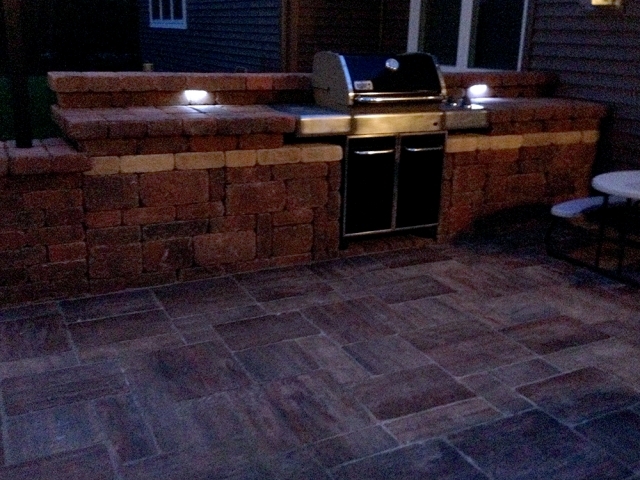 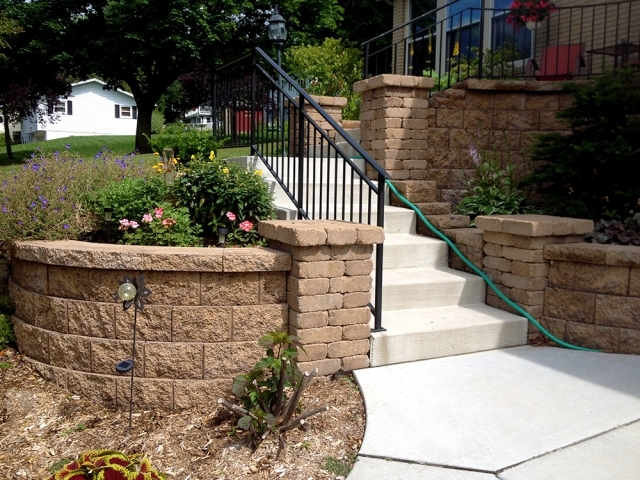 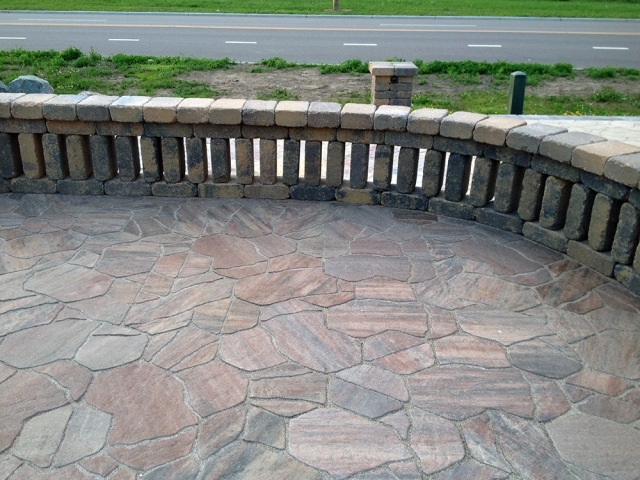 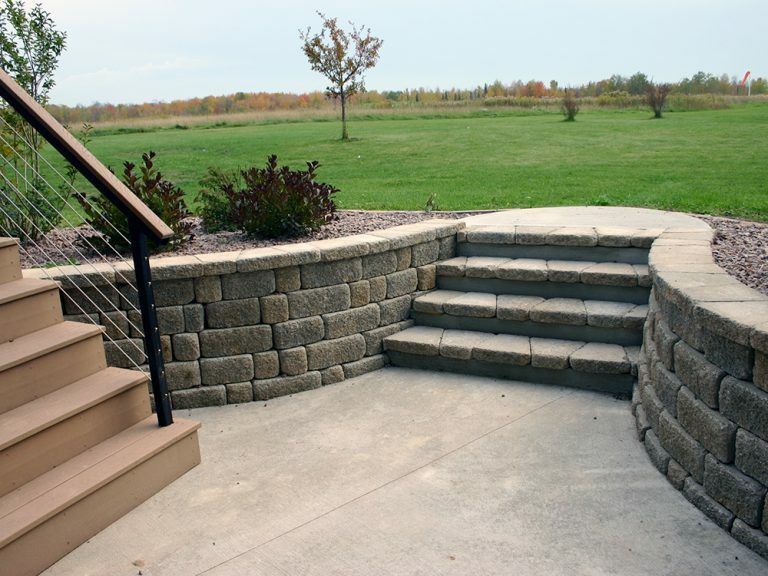 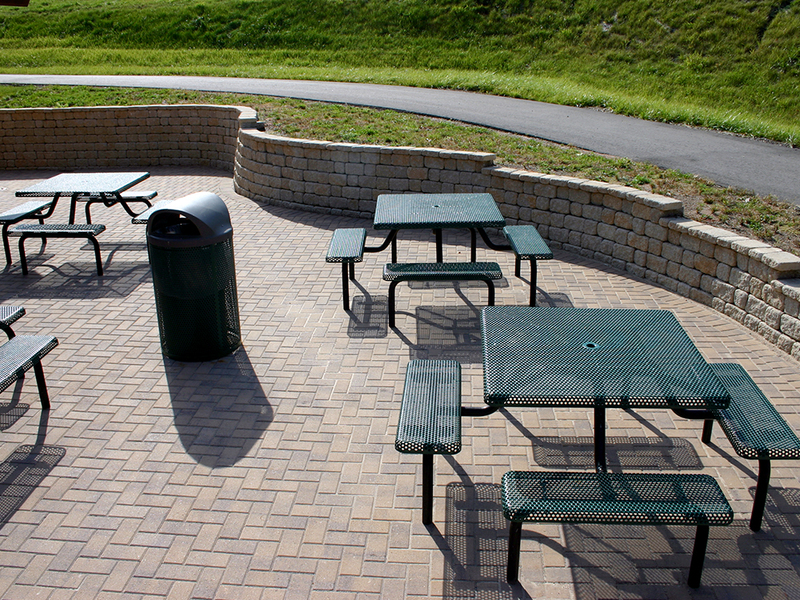 Consumed with delivering the highest quality brick work, concrete installation and retaining walls, Olson Hardscape Paving adds ambiance, security and increased resale value to your property’s landscape. 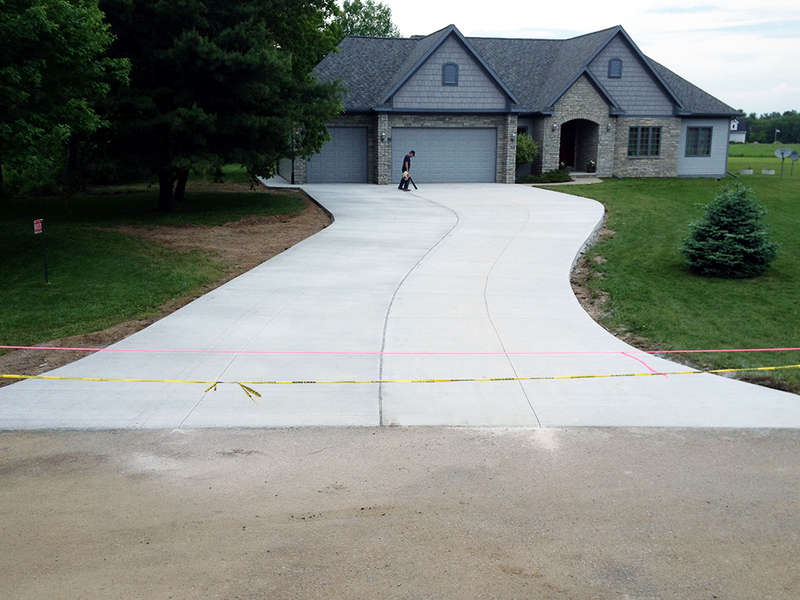 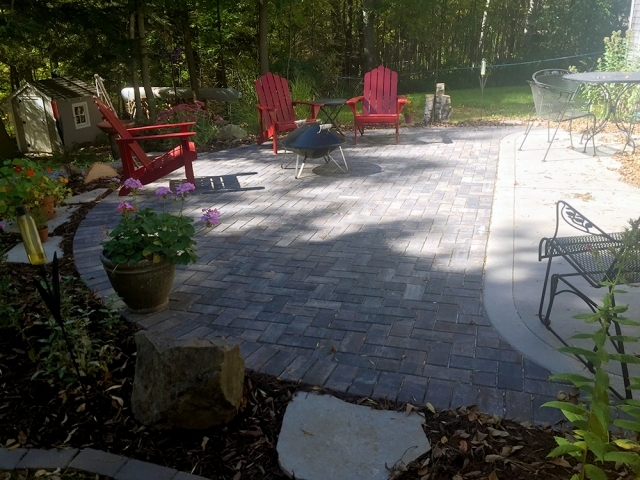 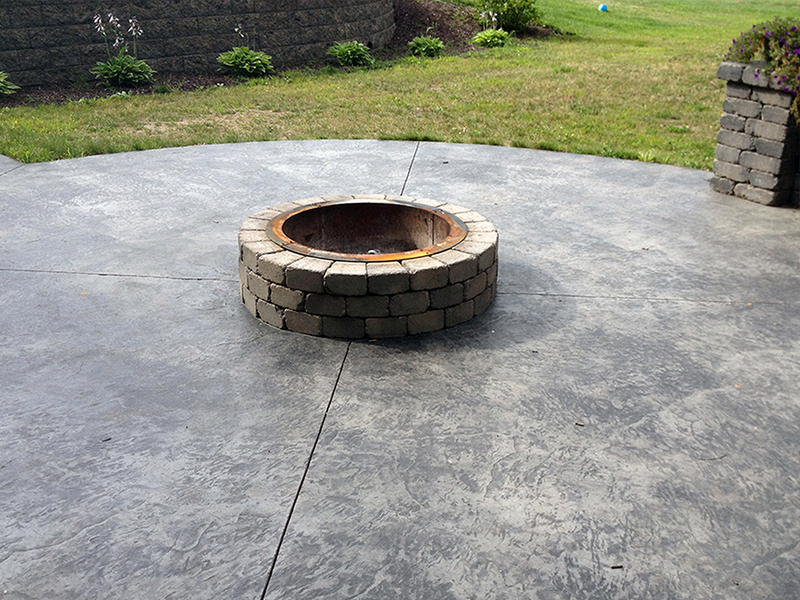 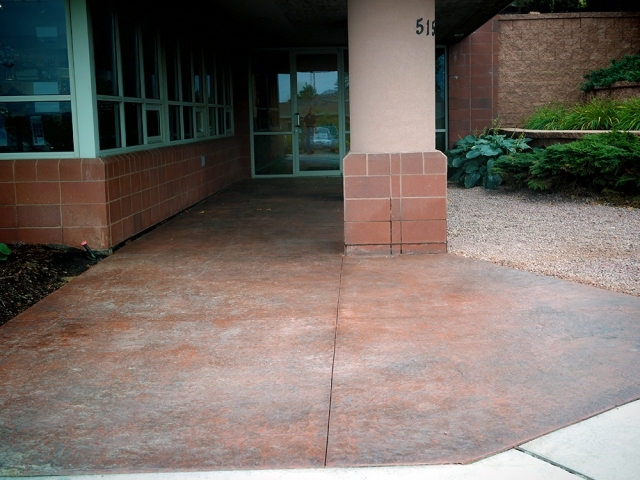 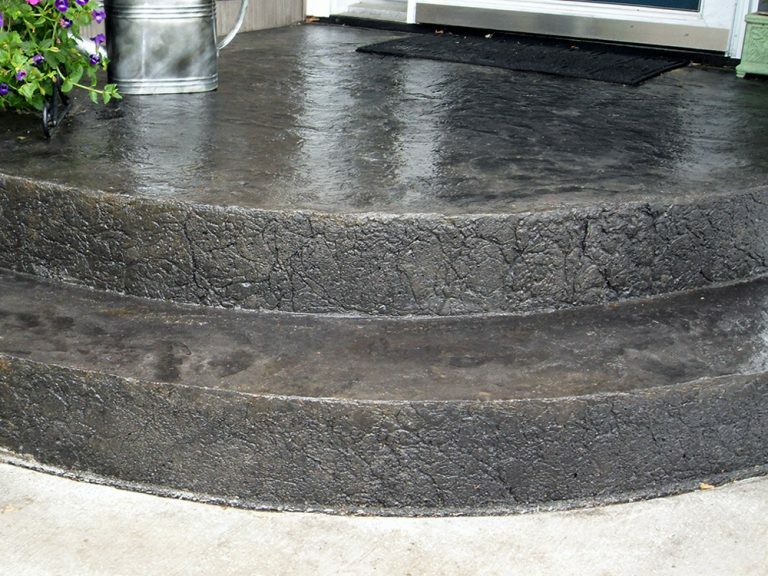 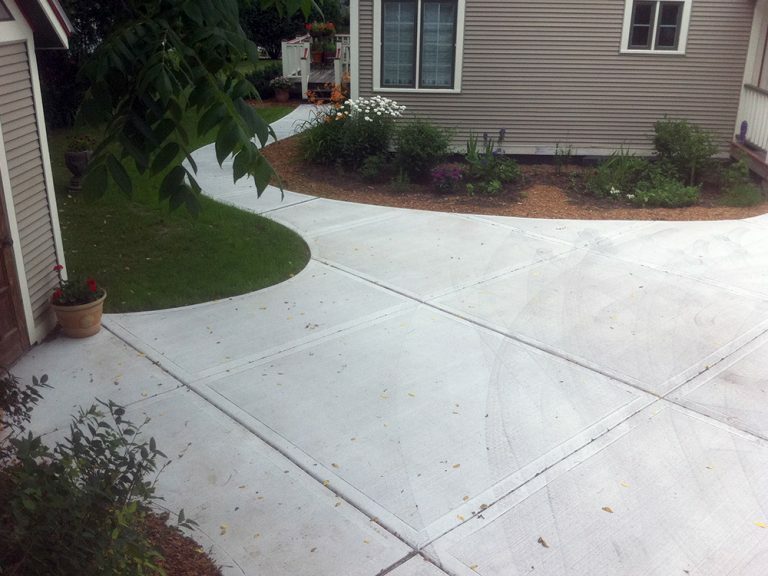 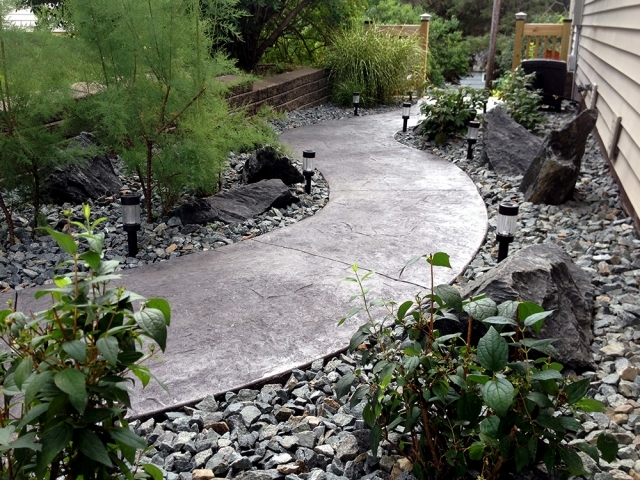 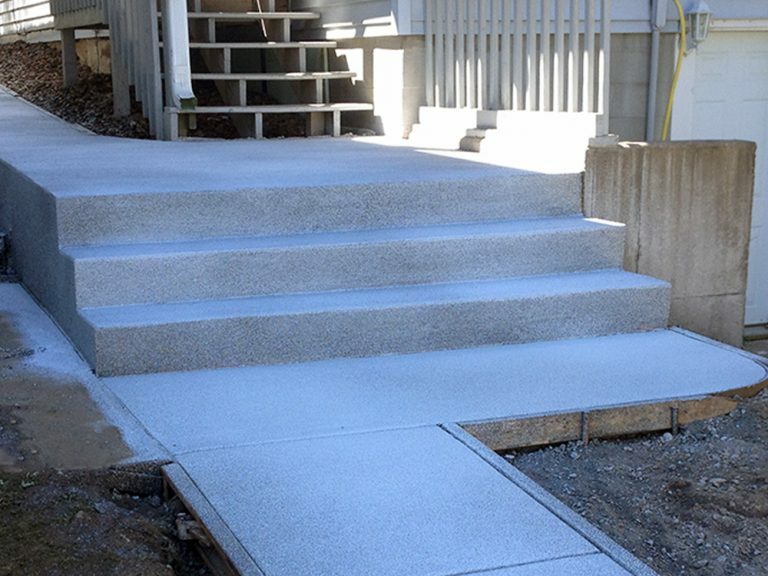 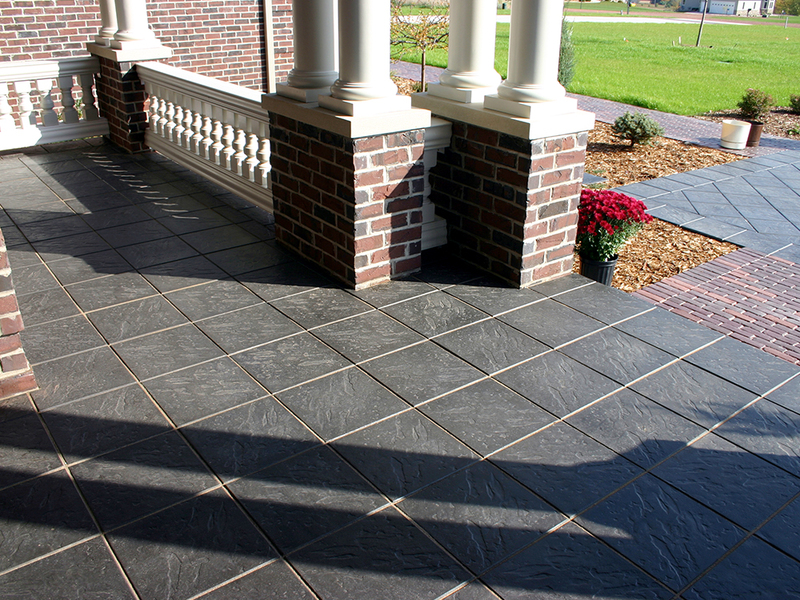 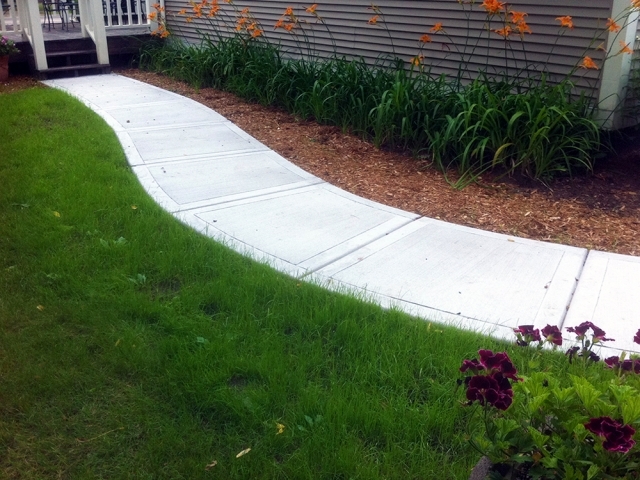 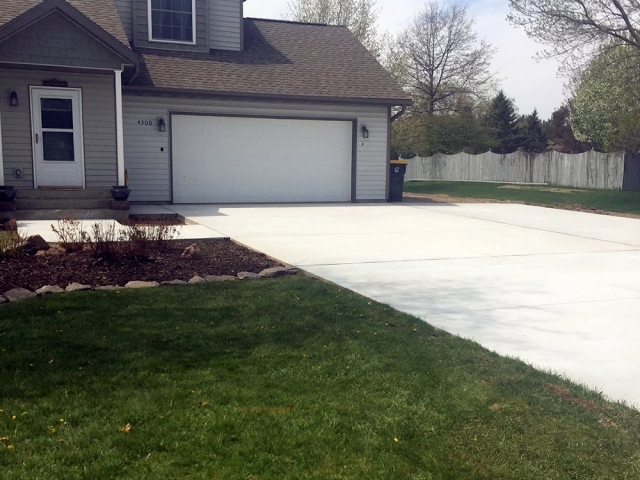 We have the ability to quickly pull out existing driveways and walkways for a fresh start. 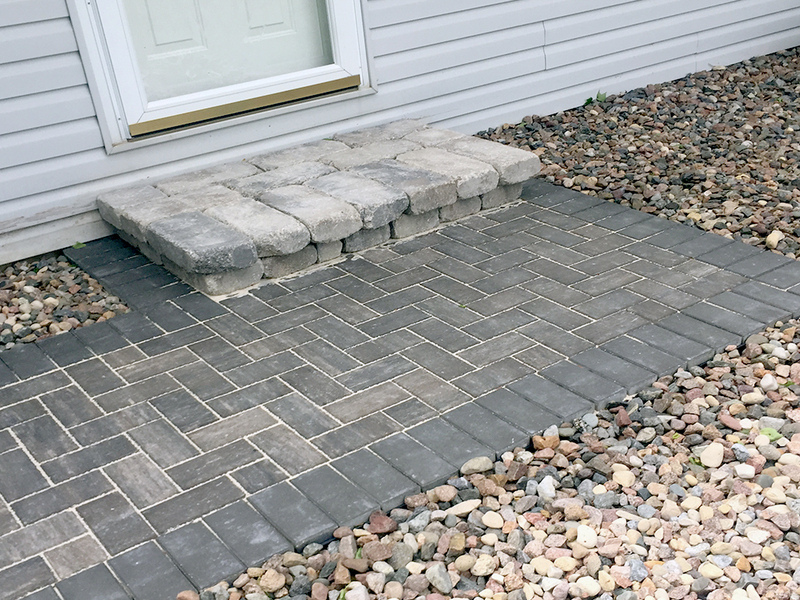 Just call us the Ugly Patio Removal Brigade! We’ll come to the rescue to take out the old landscaping and complete your new vision. 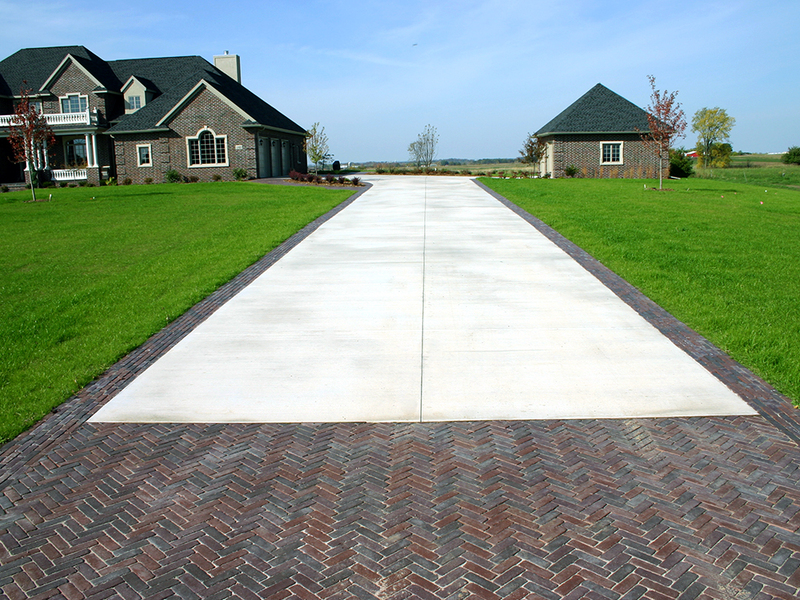 We are very proud to have built our business through word of mouth and referrals from other happy customers. 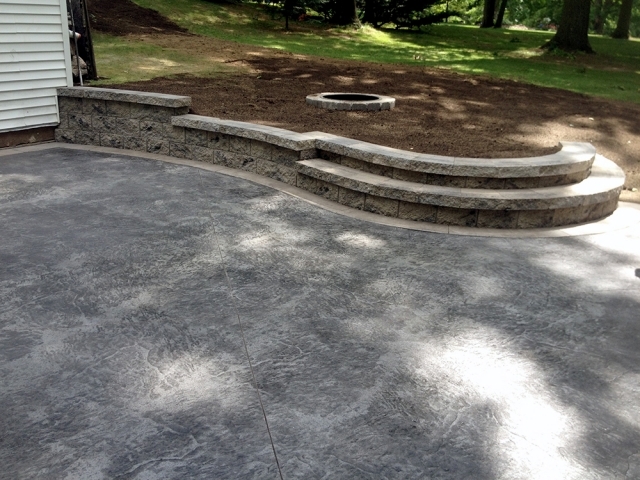 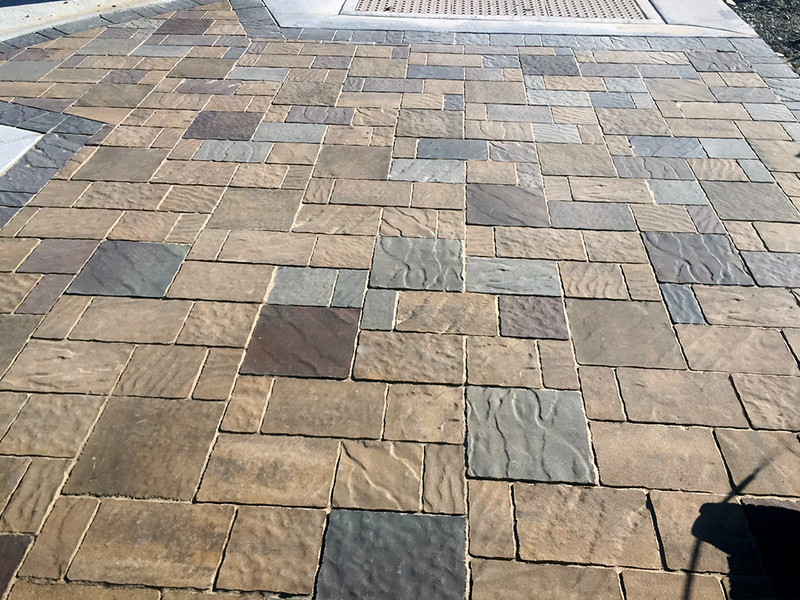 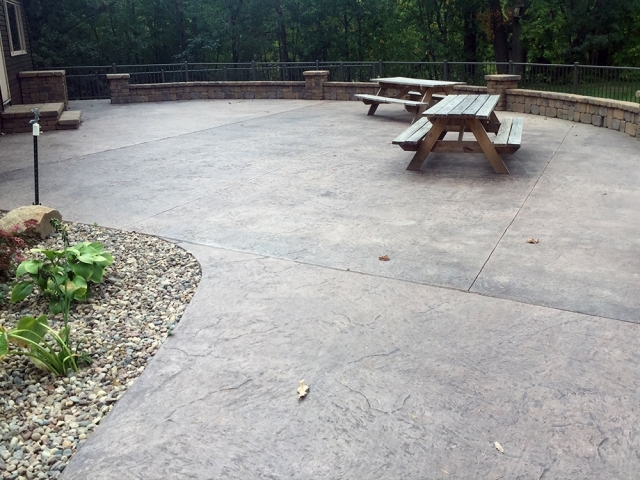 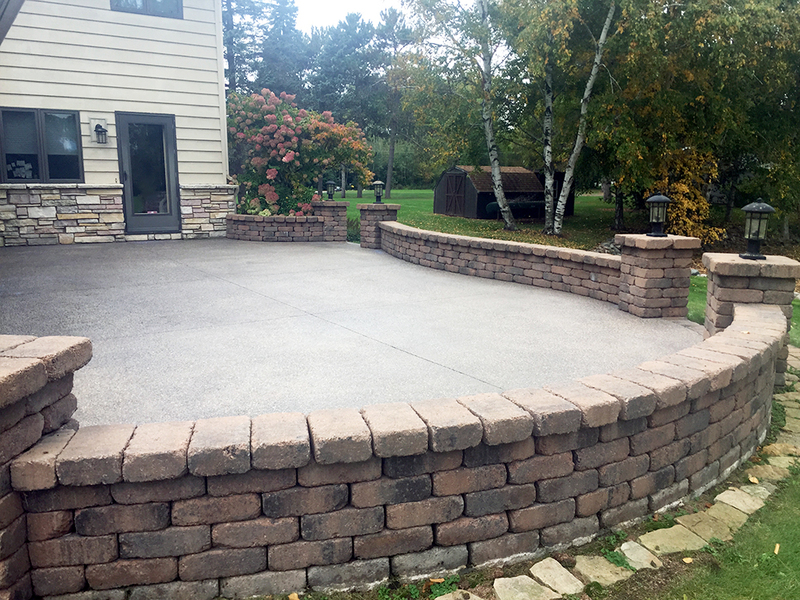 Our team is crazy about designing and building the perfect patio, walkway, or drive, laying professional grade concrete and tackling unique and challenging projects. 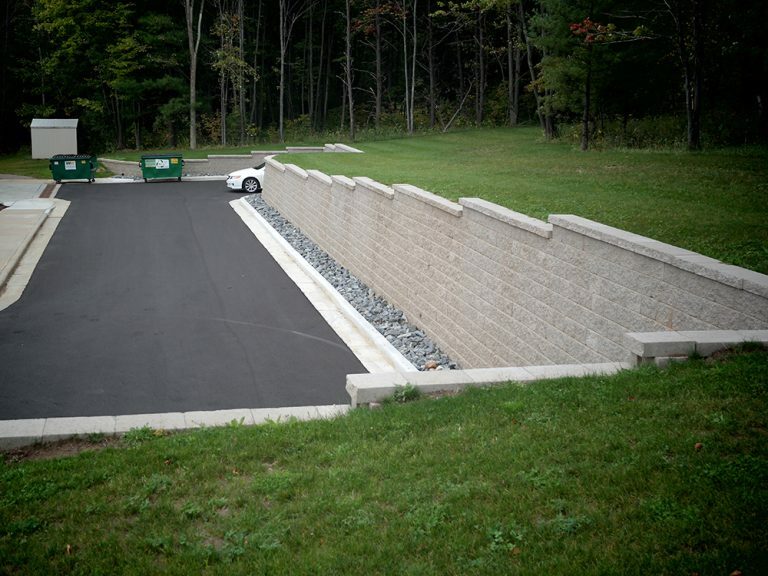 We serve as our own toughest critics, so it’s not often that you’ll beat us to the point of improvement. 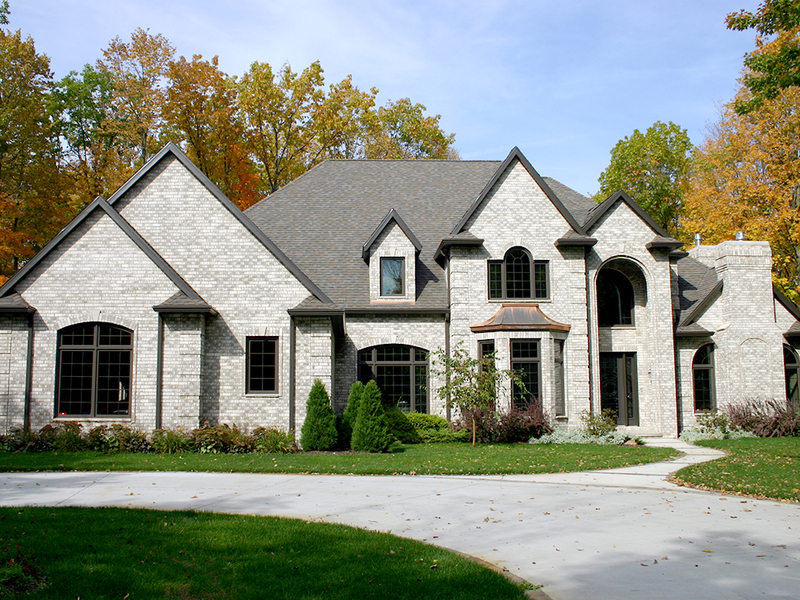 But if you do, we’ll do what it takes to make you as proud of your new environment as we are!